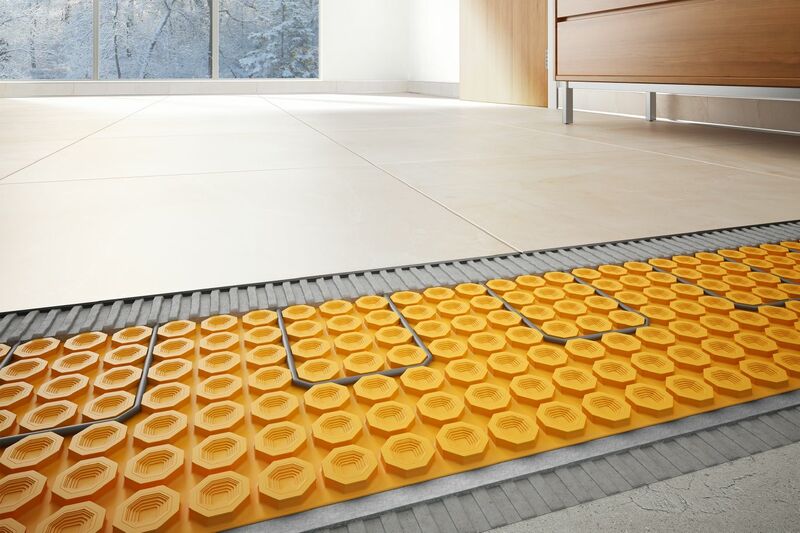 Schluter Ditra Heat. Available in various sizes. Contact us for more information!